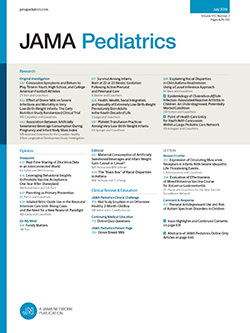 To the Editor We appreciate the Viewpoint by Dr Schechter recently published in JAMA Pediatrics on the hazards of indiscriminate use of opioids in children.1 He has made major contributions to pain management for children and his words deserve great respect. We accept that pediatricians have insufficient data about the effectiveness of opioids for chronic pain and even less information about how opioid use contributes to substance abuse and harm in developing brains. Nonetheless, we have concerns about Dr Schechter’s call for caution. At the very least, we need thoughtful consideration of how curtailing opioids might adversely affect subpopulations of children with chronic pain.